Google recently released few cases for Google Pixel and XL and yesterday they added four new ones to the list as well. There are the “Trends” and “Earth” Live Cases which are for $50 a piece. Both cases are available as-is, not offering customization options like other Live Cases do. The “Earth” case shows has satellite picture of the planets, specifically a desert, coastline, and ice. If the imagery looks familiar, you probably recognize it from last year’s Nexus smartphones where two of these images were pre-loaded as wallpapers. 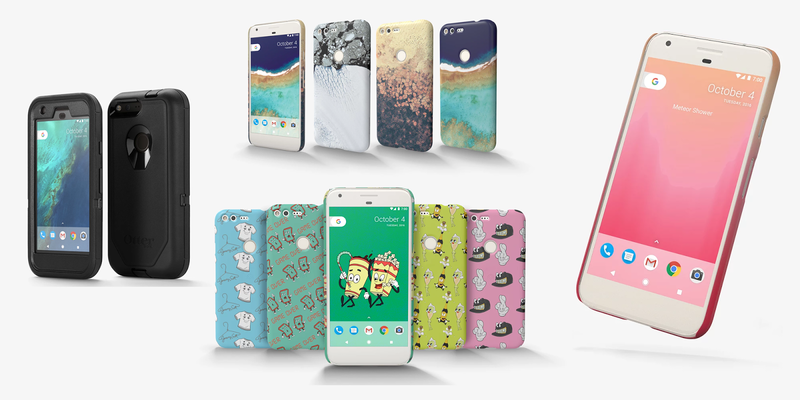 There is one more new Live Case from the artworks series with designs from Jeremy Scott. 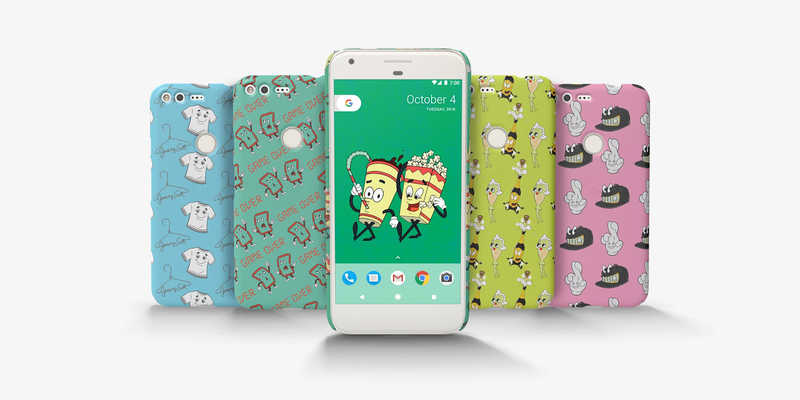 These cases feature a cast of emoji characters and are available for the Pixel and Nexus devices available for $40. 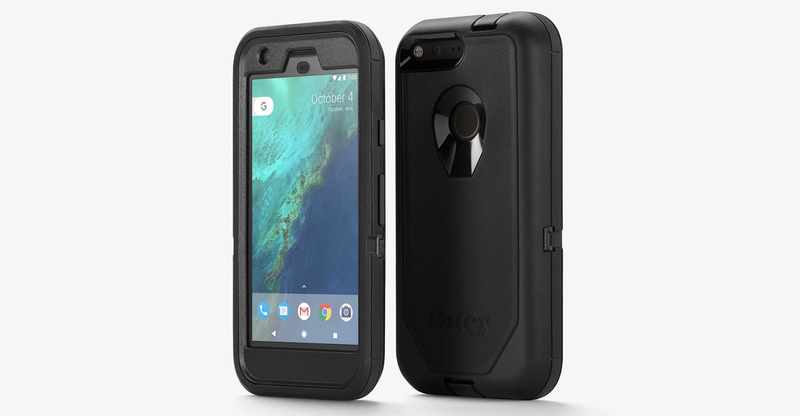 Google has also released the Otterbox Defender case on the Google Store for both the Pixel and the Pixel XL for $49.95 and $59.95. These case offers 3-layer protection from drops as well as adding a screen protector on the front. If you’re a bit rough on your phone, this might be worth the investment.